Sweden is one of the most developed countries in Europe when it comes to equality. There is a non-hierarchical healthcare organization in Sweden so the nurses have a very good reputation as well as the specialists. This flat hierarchy offers the opportunity to have a significant professional status and enhance your professional growth. Furthermore, the team feeling, sticking up for each other and collaborating with specialists to ask for advice is very common in the Swedish healthcare system. The Swedish government finds helping their citizens very important. Therefore, they provide free education from elementary school until university. Moreover, they economically support students who turn 18 and start university studies. The Swedish system is mainly government-funded and decentralised, although private health care also exists. Financing is primarily through taxes levied by county councils and municipalities. Both in private and public dental clinics, dental care is free until the year you turn 22. The opening hours of kindergartens make it possible for all parents to work full-time while the cost is very subsidized. If you have more than one child you pay less for the second, the third, etc. Doctors and nurses are well paid in Sweden. The GPs even get a higher salary than other specialists and their training takes 5 to 6 years, whereas, in most European countries, it takes 3 to 4 years. GPs in Sweden have 22.5 minutes per patient which is a significant difference when compared to most countries. Doctors and nurses work in an organized, modern healthcare system as a result of advanced technology, constant improvement and the open-minded Swedish society. 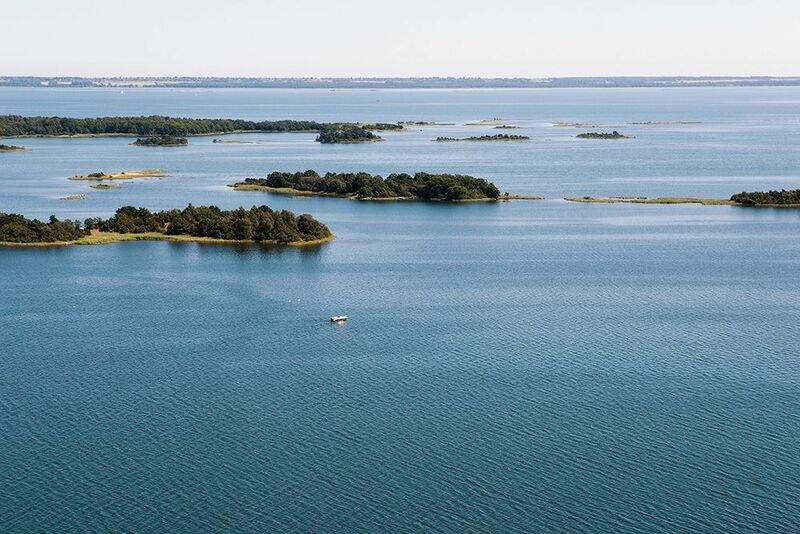 Besides the fact that Sweden has magnificent nature, there’s also something called “Allemansrätten”, which means that every person can use nature for sleeping, camping, sports, social activities, etc. Love of nature is a well-known national characteristic. Many Swedes like to spend their free time in the forest or by the sea. Furthermore, the people are very eco-friendly and take great care of the environment. Swedish citizens are calm, kind and very respectful towards each other. They are organized, follow the rules and act by the book, yet they are very open-minded and welcoming. They are always happy to help and to answer any questions you might have. Swedes take their rest and relaxation seriously as they are part of their renowned work-life balance. Great importance is placed on family, and Swedes structure their work life around quality time with their loved ones. Taking your shoes off before entering the home of a Swedish family is a common act of courtesy, especially in winter. Being punctual is also important, arriving just prior to an appointment, but not too early! Swedish hospitals are looking for doctors and nurses with various profiles. If you are interested in career opportunities in Sweden register here.